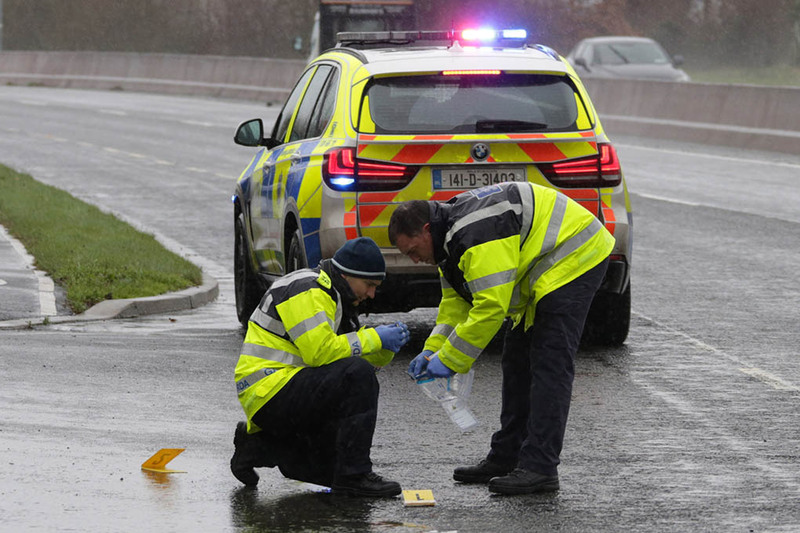 Gardai in Greystones are investigating a incident which occurred on the outskirts of the town this morning. A car belonging to a member of the public was struck with bullets during the incident. Gardai are carrying out a technical examination of the area.